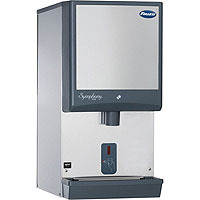 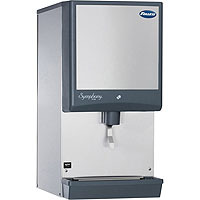 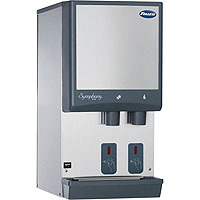 Beverage Factory offers a wide variety of ice dispensers from residential to commercial. 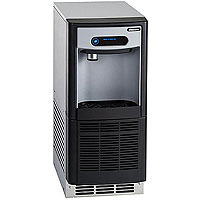 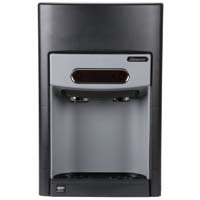 Ice machine dispensers provide a convenient delivery of ice cubes to individual cups and containers. 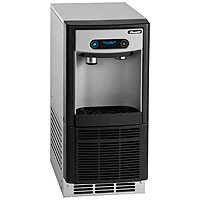 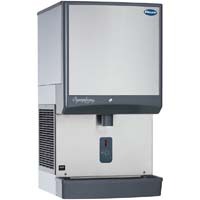 Perfect for homes, restaurants, or hotels, these reliable ice machines are capable of providing worry-free dispensing every time. 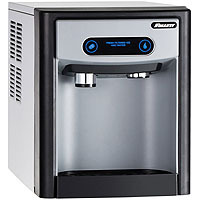 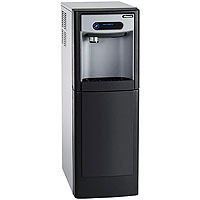 Ice Cube Machine Dispenser - 150 lbs. 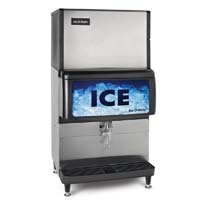 Ice Cube Machine Dispenser - 200 lbs. 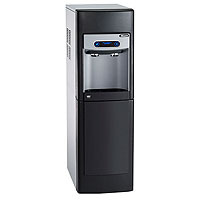 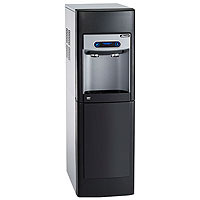 Ice Cube Machine Dispenser - 250 lbs.